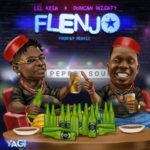 Can Duncan Mighty’s Vibe On Flenjo Put Lil Kesh Back On Top Charts? Wow, its been long this dude made a song i listened to for 2 mins, this one got my attention, maybe Lil kesh is eventually coming back to his senses. 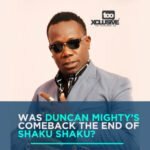 Duncan mighty is on the roll. 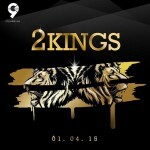 Dope song wene mighty double tuwale for you…. Mr me.yagi with this jam…Again oo! 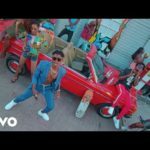 Duncan u are really d mightiest,, nwenem Nwoke more money and more grace upon u….. Coolest jam ever.. ???????? 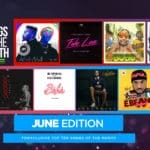 Lil Kesh killed it, and Duncan Mighty buried it. You guys are wicked!